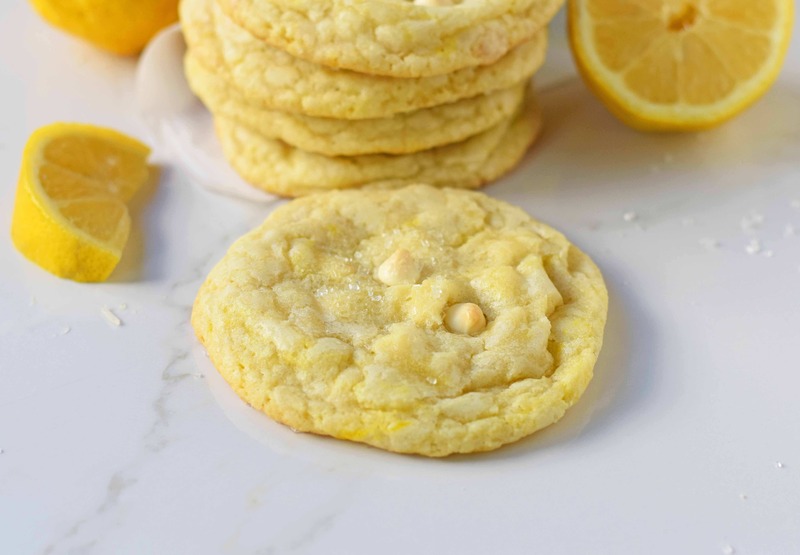 Lemon White Chocolate Chip Cookies are chewy citrus lemon sugar cookies with sweet white chocolate chips. 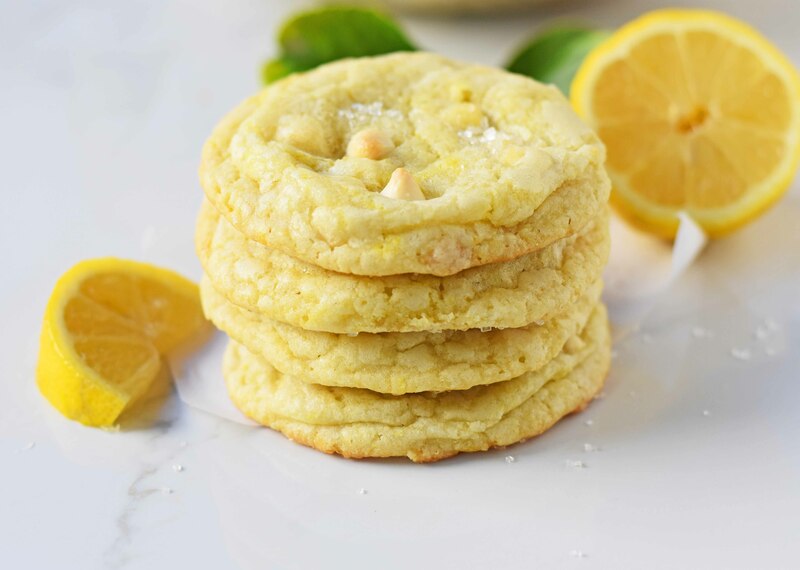 A soft chewy lemon cookie is one magical thing. 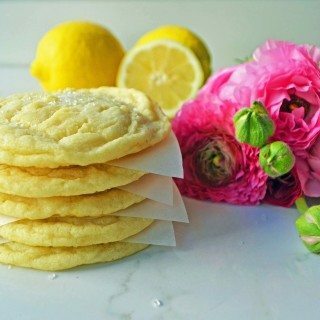 One of my most popular recipes on Modern Honey is my Lemon Sugar Cookies. 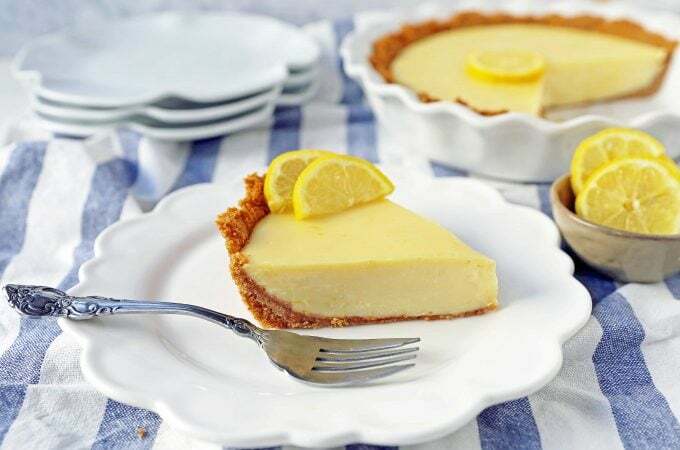 Since it is such an in-demand recipe, I thought that I would change it up by adding white chocolate chips to make a perfect contrast to the tart lemon. 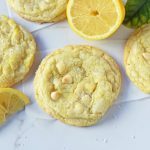 The results are one amazing white chocolate lemon cookie! Rumor has it — the Oscars are tonight. 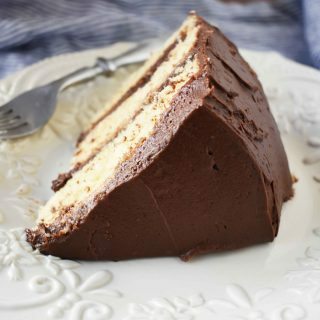 Is that an excuse to eat dessert? I should say so. I am actually pacing myself for the Bachelor Finale tomorrow night. I hear it is going to be a doozy. I may need to have a cookie close by. 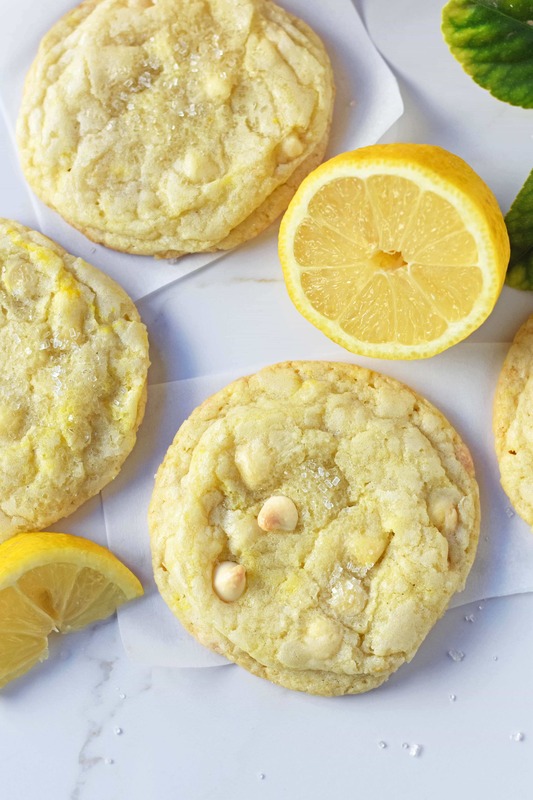 A stash of these white chocolate chip lemon cookies may just come in handy. We love this time of year in our home because we are busting at the seams with fresh lemons. 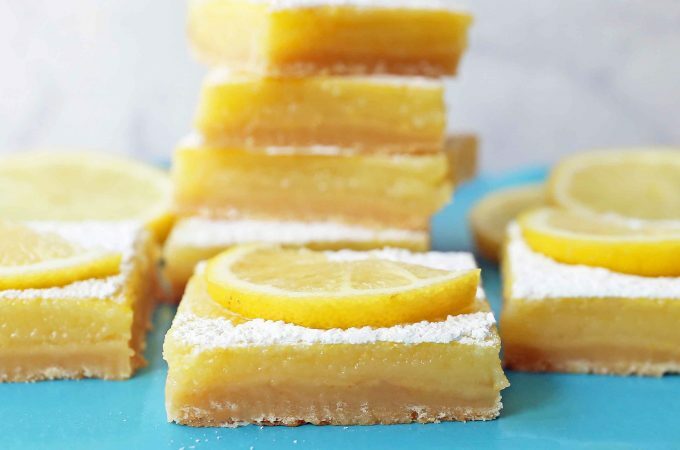 Since we live by citrus groves and have generous friends with an abundance of lemons on their trees, we are invited to bring our bags and fill them to the brim with vibrant, juicy lemons. Since our house is full of them, I am making EVERYTHING lemon. 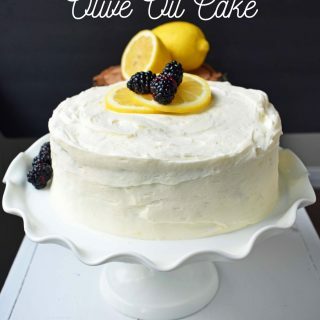 The beauty of lemons is they can be used in both savory dishes, in sweet dishes, and everything in between. 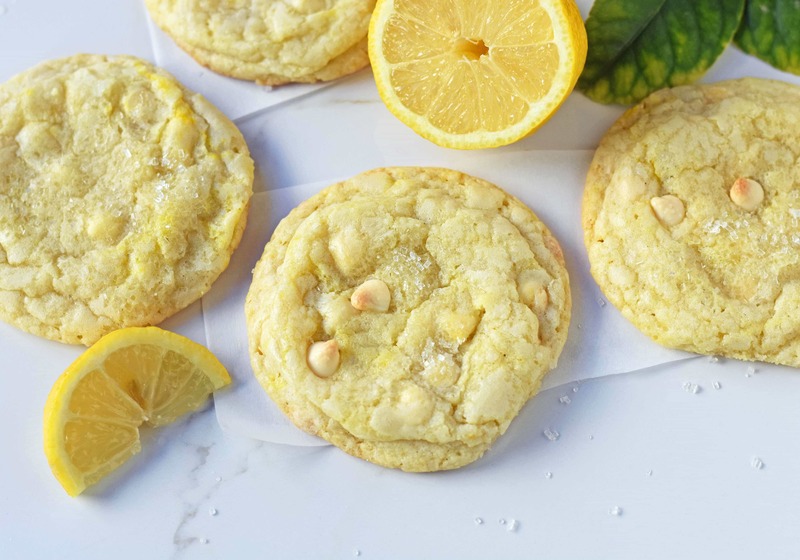 There’s just something wonderful about the fresh lemon juice and lemon zest in these cookies. Start with slightly cold butter. 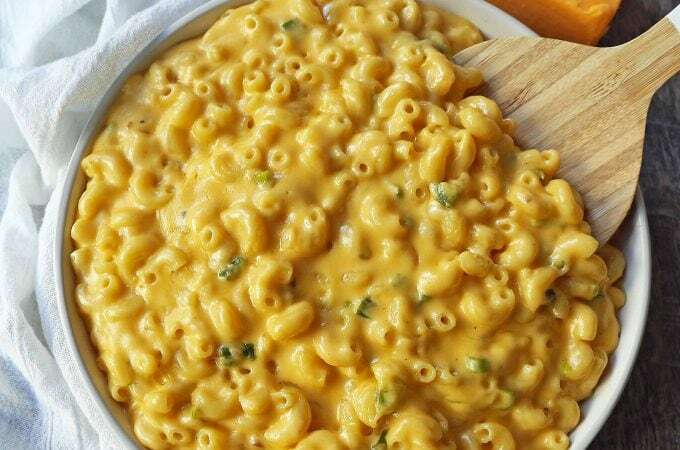 Take butter out of the refrigerator and let sit for several minutes. Cut into cubes and place in mixer. 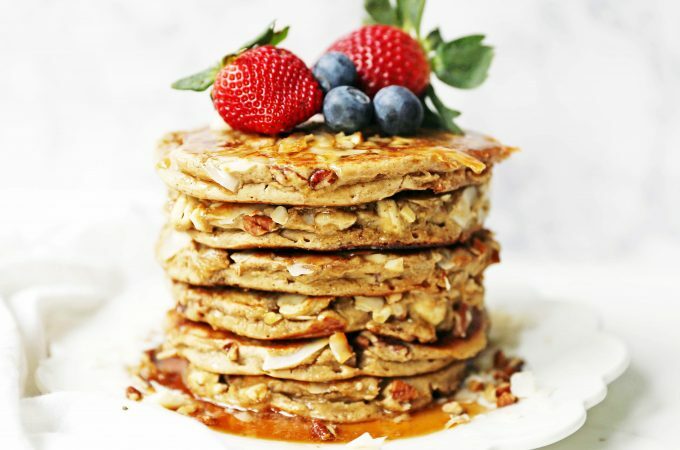 Cream with sugar for at least 4 – 5 minutes or until it is light and fluffy. Add Eggs one at a time. This gives the creamed mixture time to fully incorporate. Use Fresh Lemons. 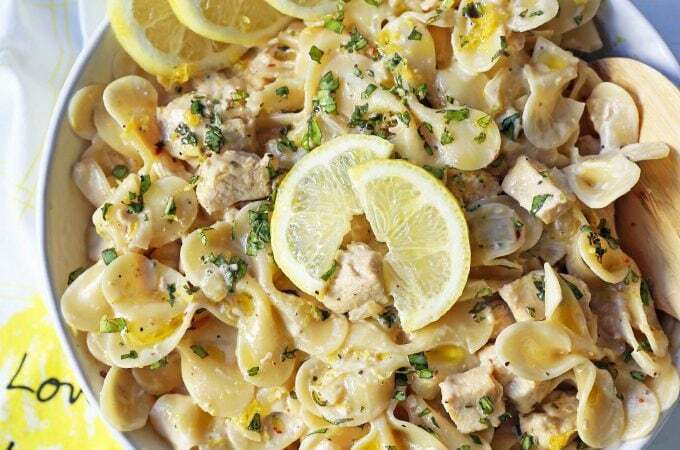 This recipe calls for both lemon zest and lemon juice. 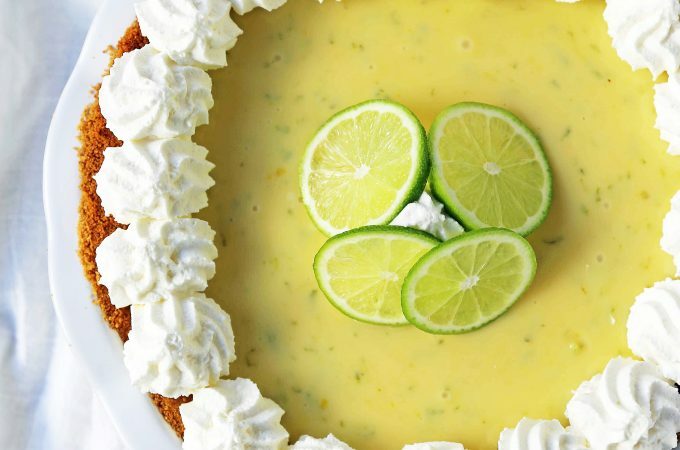 Lemon zest is important as it gives the cookie the strong burst of lemon flavor. Use a zester to ensure you only get the outer yellow part. Click here for an inexpensive zester. 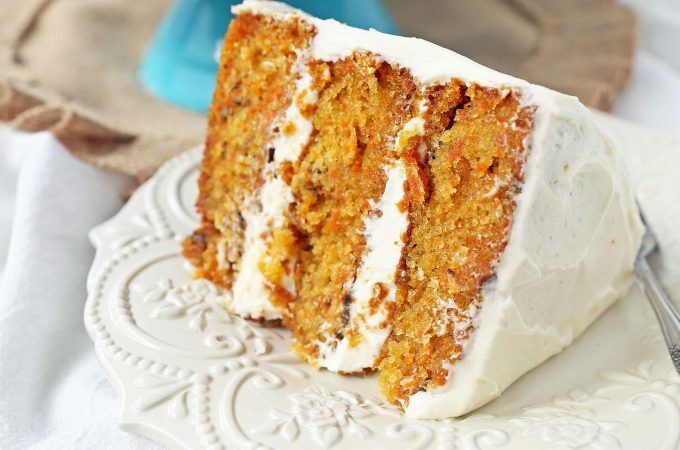 Use a mix of leavening agents. 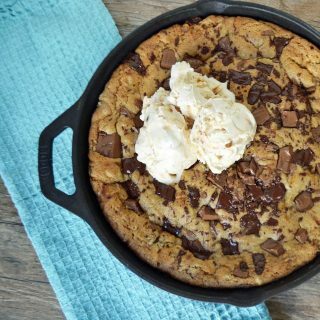 This recipe calls for a mix of baking soda + baking powder. 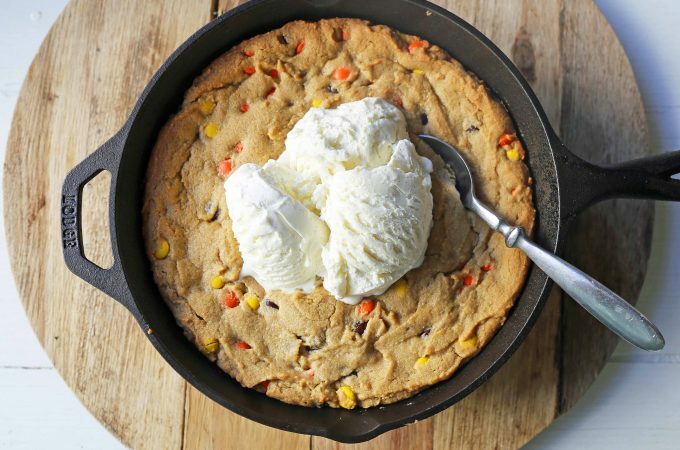 It gives the cookies a nice rise. 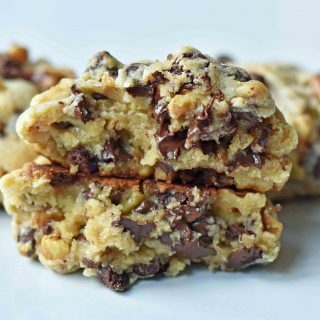 Optional: add yellow food coloring to give the cookies a bright yellow color. 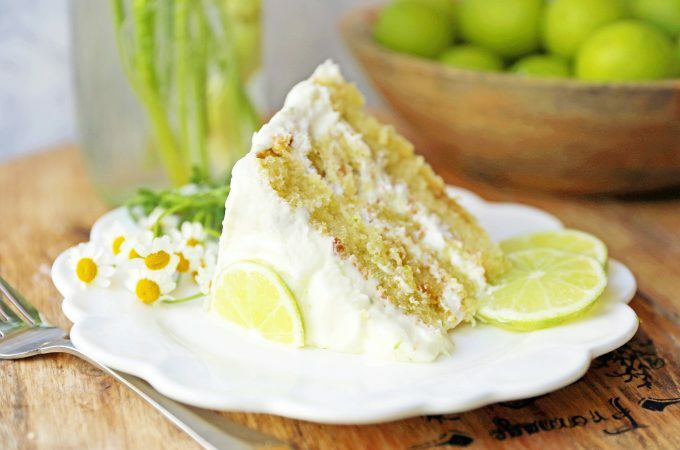 The lemon zest alone doesn’t give it a vibrant yellow color but a subtle light yellow color. If you want them to look more vibrant, use food coloring. Sprinkle with sparkling sugar for crunch, if so desired. Use high-quality white chocolate chips. My favorite brands are Ghirardelli and Guittard. 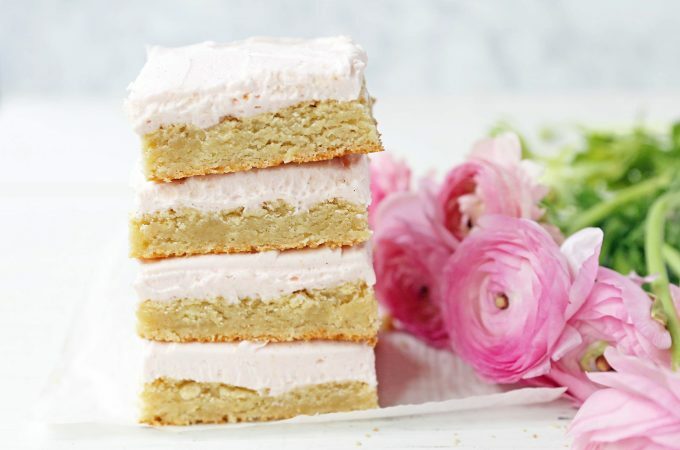 Bake on Silpat silicone baking sheets or parchment paper to keep from sticking. You can find silicone baking sheets here. Bake just until edges starts to become crispy. 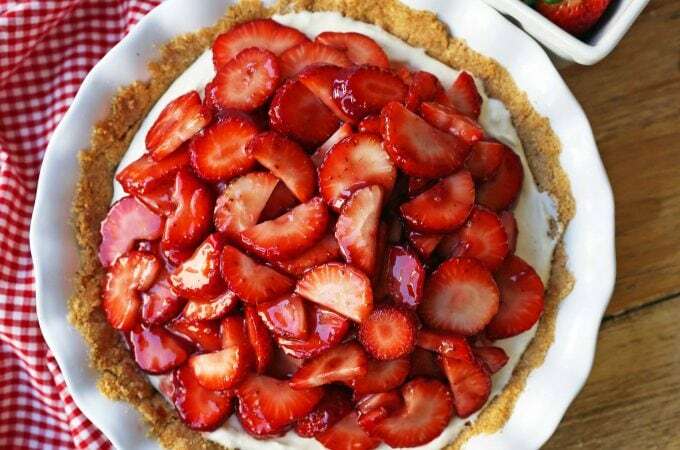 In a large bowl, cream slightly cold butter and sugar for 4 - 5 minutes until light and fluffy. Add eggs one a time, mixing well after each addition. Add vanilla, lemon juice, and lemon zest and stir to combine. 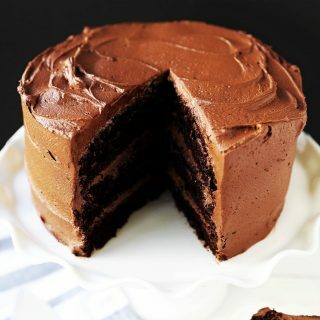 If using yellow food coloring, add it now. 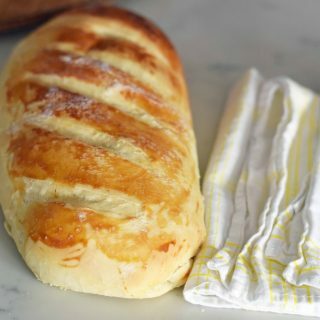 Drop dough onto light colored baking sheet. 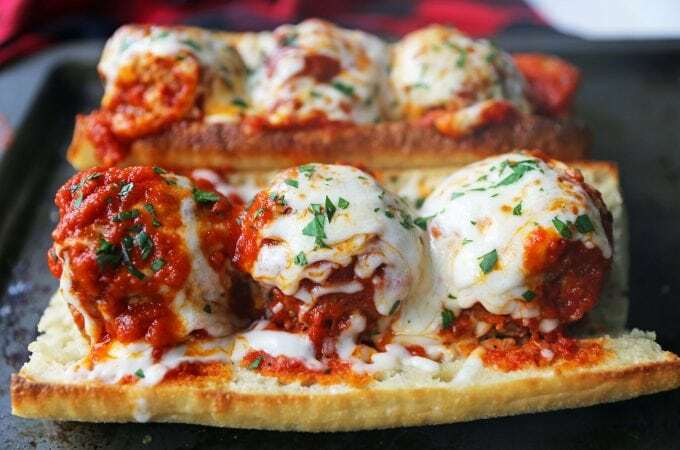 Use a silicone baking sheet such as a Silpat or parchment paper. 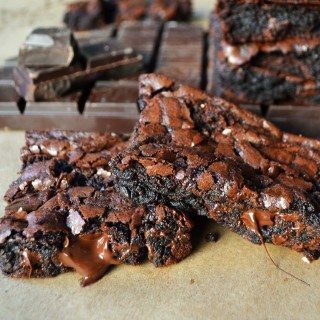 Bake for 9-12 minutes. Sprinkle with sugar or white sparkling sugar, if so desired. Made the lemon white chocolate cookies for the kids lemonade stand they had at the Blueberry festival. They loved them. Had to make a second batch for them two days later to take on vacation! Thanks! Putting this with the keepers! 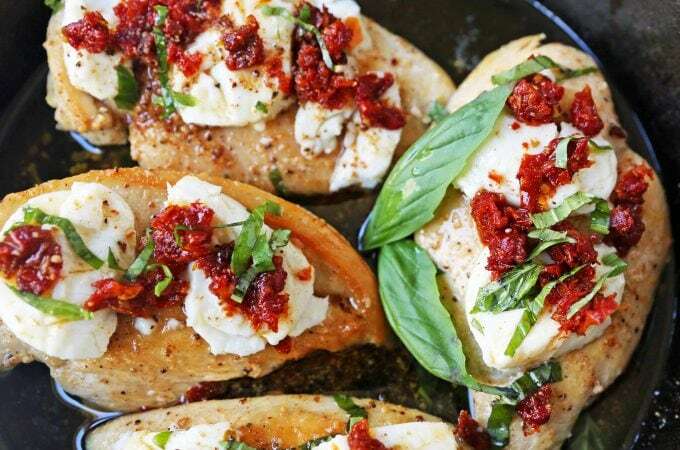 I am going to try these tonight. I already tried the plain lemon cookies without the white chocolate and they were a hit at work everybody love them. I love white chocolate! I baked them for 15mins. Added sugar when I pulled them out of the oven. 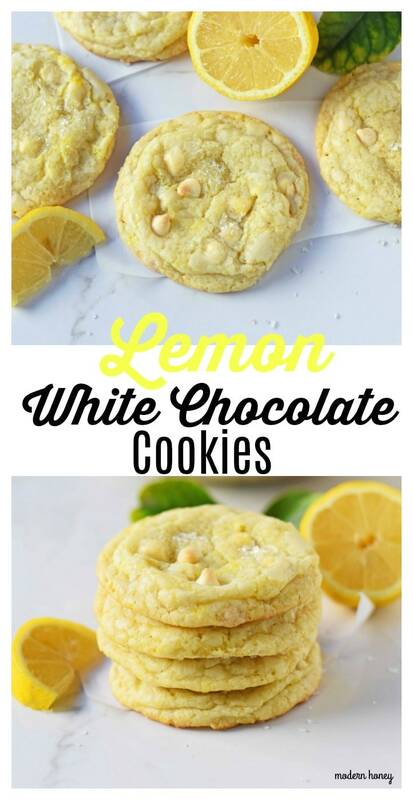 These Lemon White Chocolate Cookies are so delicious. Very light and chewy. I did bake them for 15mins. 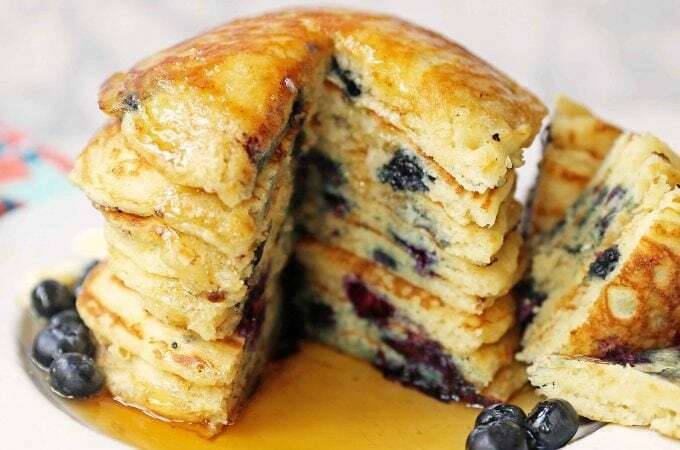 Will definitely make them again. Yields 5 dozen.